Hill Station Dalhousie and Khajjiar (Mini Switzerland) is nestled between Dhauladhar and Pir Panjal Mountain ranges at an elevation of 2700 mtrs. Basically this hill station is located on the five hills named as Terah, Kathalagh, Bakrota, Potreyn and Bhangora Hills. 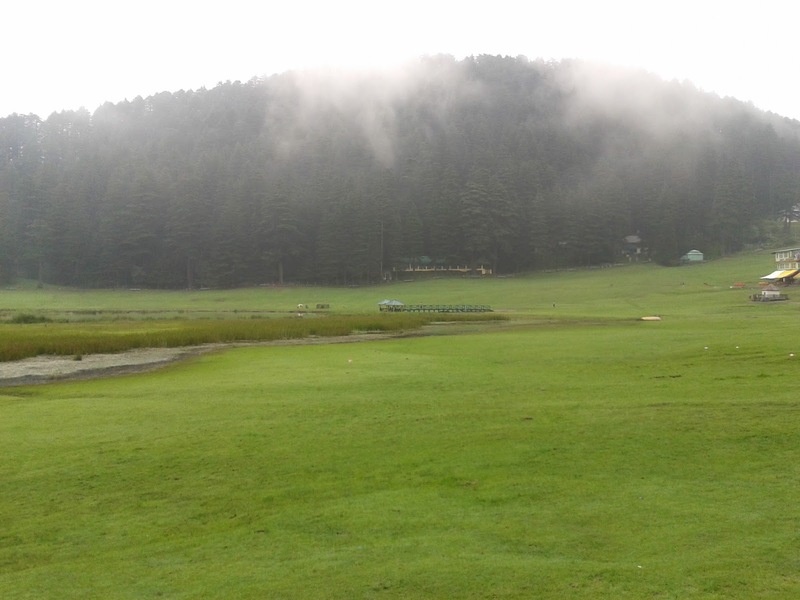 Dalhousie and Khajjiar (Mini Switzerland) remains well approachable during the year in summers and as well as during the snow time in winters.